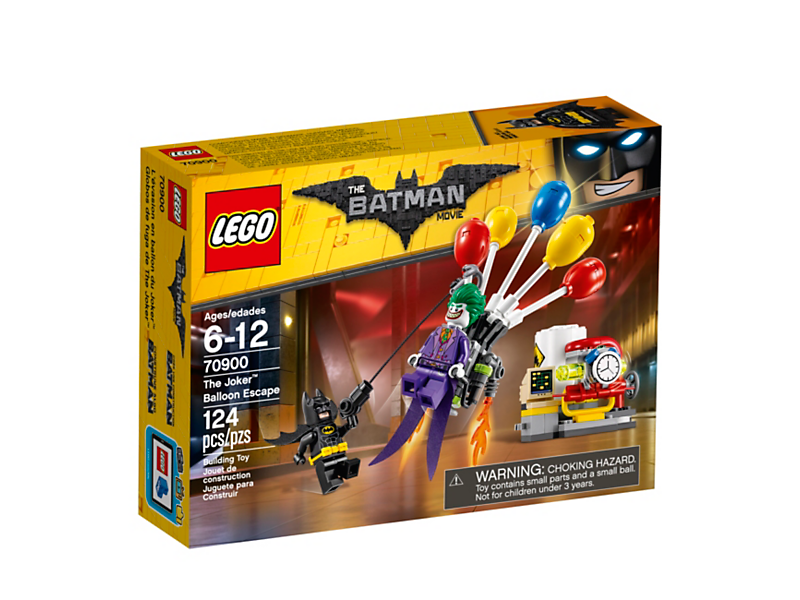 Stage a face-off between The Joker™ and Batman™ at the Gotham City Energy Facility in THE LEGO® BATMAN MOVIE: The Joker Balloon Escape set, featuring The Joker’s detachable balloon backpack and a power plant build. The power plant has a movable bomb element and silo with explode function, while Batman is armed with a grappling gun to intensify role-play battles. Includes two minifigures. 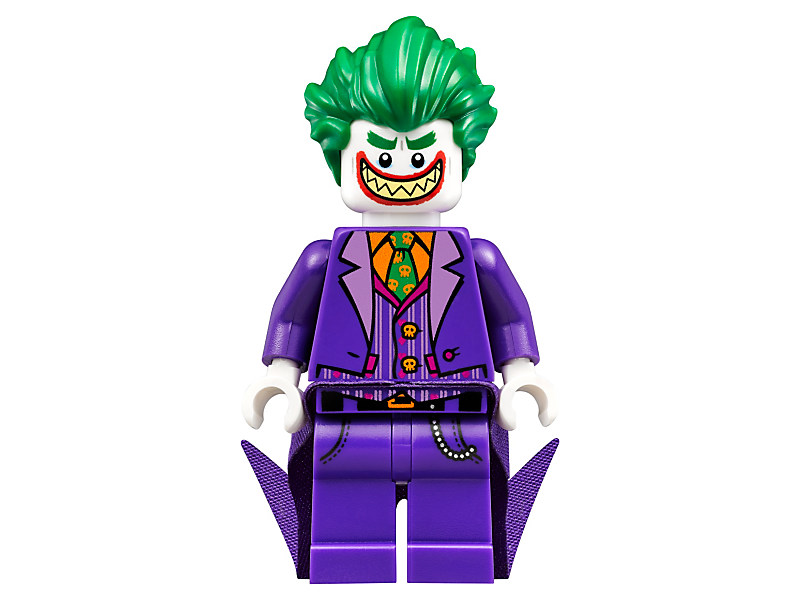 Includes two minifigures: Batman™ and The Joker™. 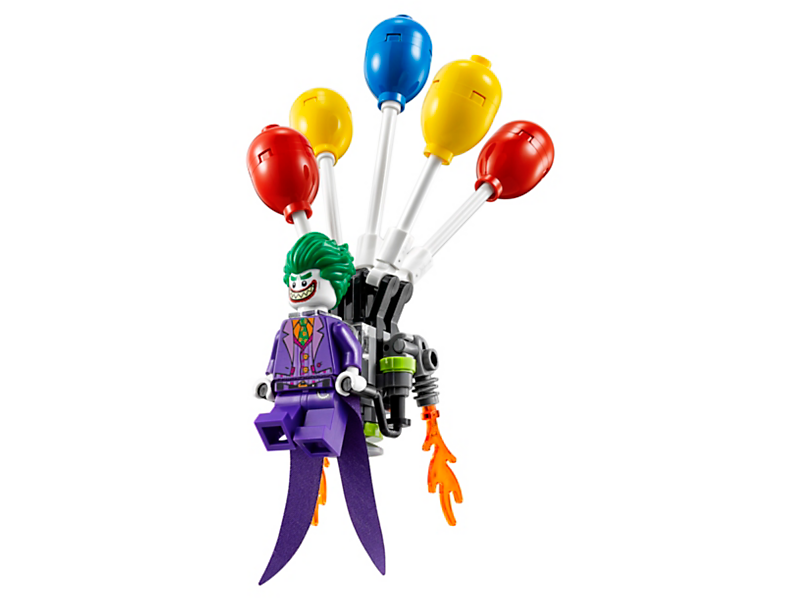 The Joker’s balloon backpack features five balloon and two translucent flame elements. 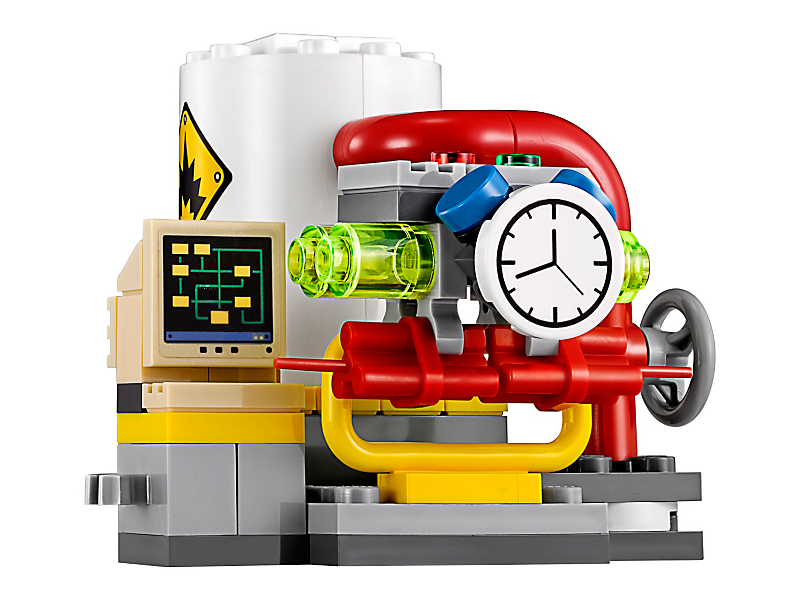 The power plant features a silo with explode function, pipes, plus computer, pressure meter and bomb elements. 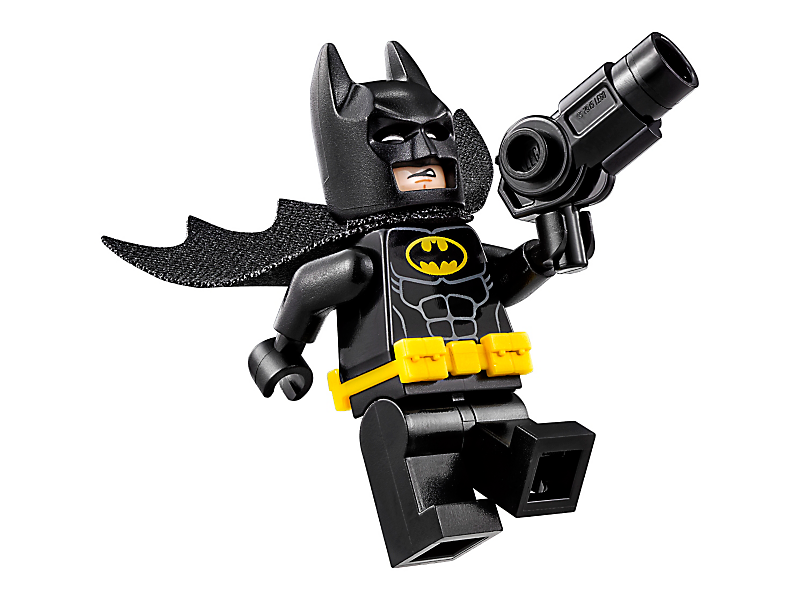 Weapons include Batman's grappling gun with string attached. 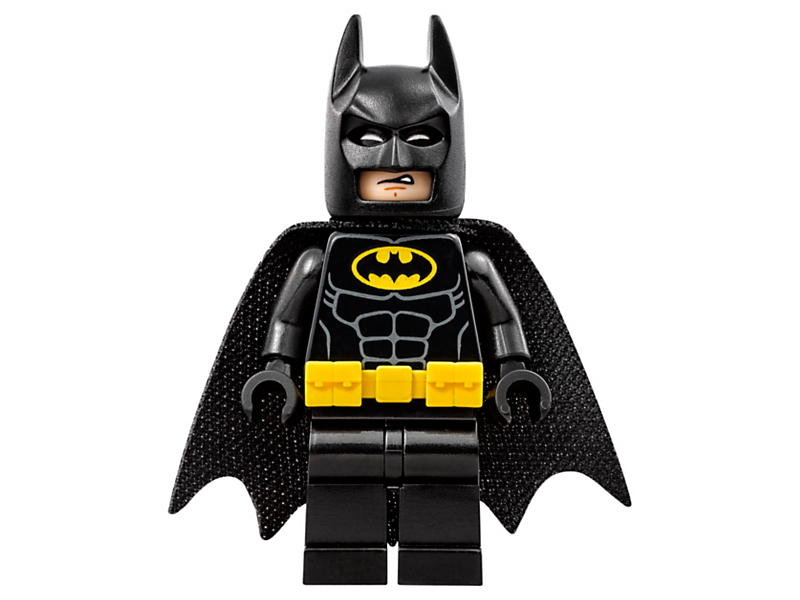 Accessory elements include Batman's cape and new-for-spring-2017 molded utility belt, and The Joker's special purple coat-tail. 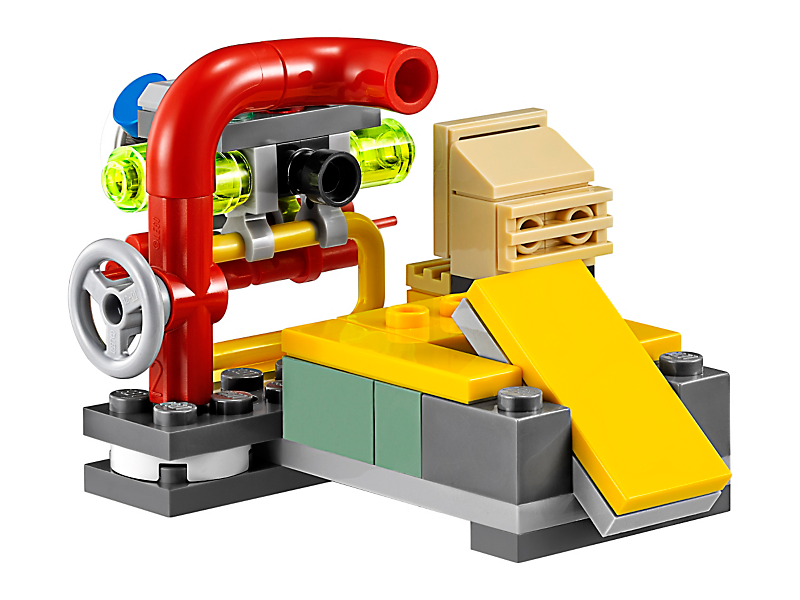 This set offers an age-appropriate build and play experience for ages 6+. 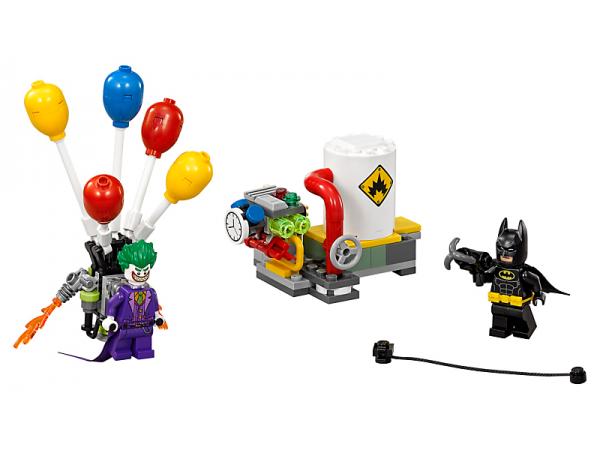 Connect the power plant to other builds from 70901 Mr. Freeze™ Ice Attack and 70910 Scarecrow™ Special Delivery to create an even bigger power station. 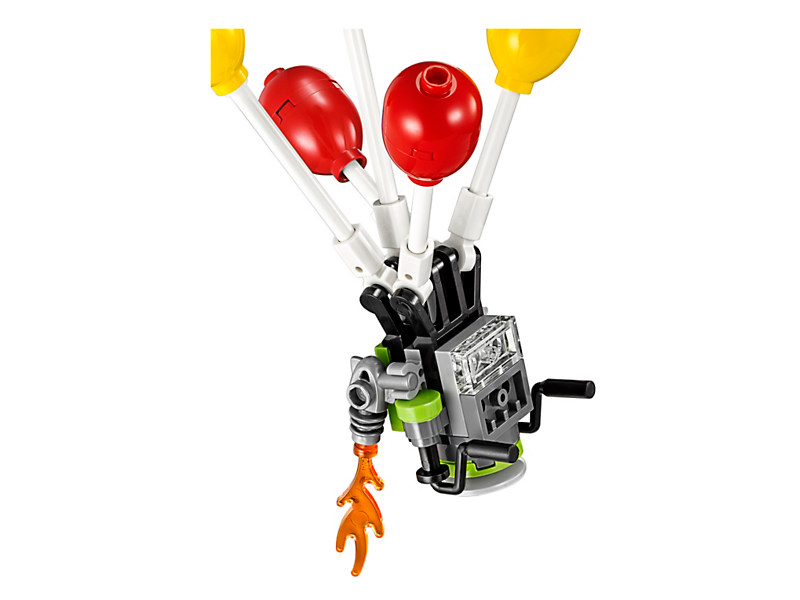 Balloon backpack measures over 4” (11cm) high, 3” (9cm) wide and 1” (4cm) deep. Power plant measures over 2” (6cm) high, 2” (6cm) wide and 2” (7cm) deep. LEGO, the LEGO logo, the Minifigure, DUPLO, BIONICLE, DIMENSIONS, the FRIENDS logo, the MINIFIGURES logo, MINDSTORMS, NINJAGO and NEXO KNIGHTS are trademarks of the LEGO Group. © 2018 The LEGO Group. © 2018 Kiddiwinks. All rights reserved.